We already know the win-loss results of the weekend, but who won best dressed? We live in a day and age where how college teams look on the football field is just as important as they perform. 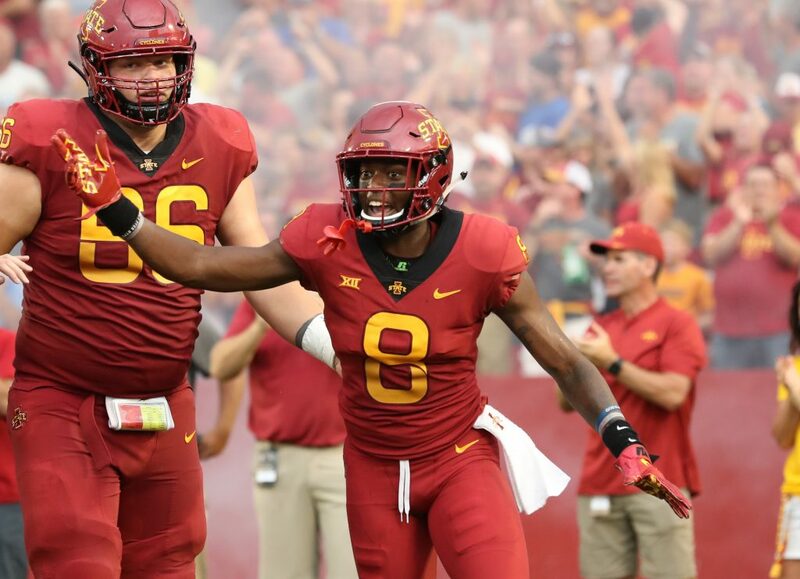 For the Big 12, week one was a mixed bag on both points. But while others will handle the game recaps and observations, I’m just worried about whether your team won the “first look” of the season or not. The Mountaineers dominate performance may have elevated this look. Blue-white-blue is good, and I really like WVU’s school colors of blue and — does a quick google search — old gold . That said, I hate the pickaxe font they’ve chosen for their numbers, especially the way the number “3” looks. Also, they have much better helmets than what they wore on Saturday. 3.5. At least the pants were clean. 1 star. 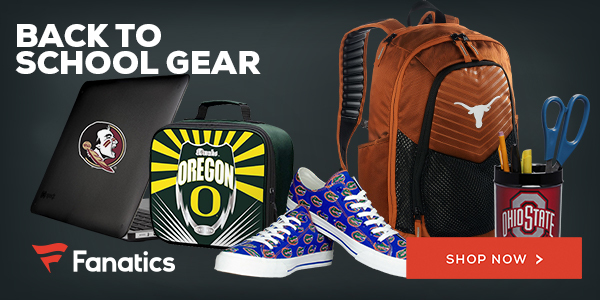 Whether you agree with my takes or not, you’re sure to agree that the deals on Fanatics.com are fantastic. Find your favorite team’s jersey to wear as a celebration on Monday, to the game on Saturday, or to hide away in shame after losing to an FCS team on Sunday.